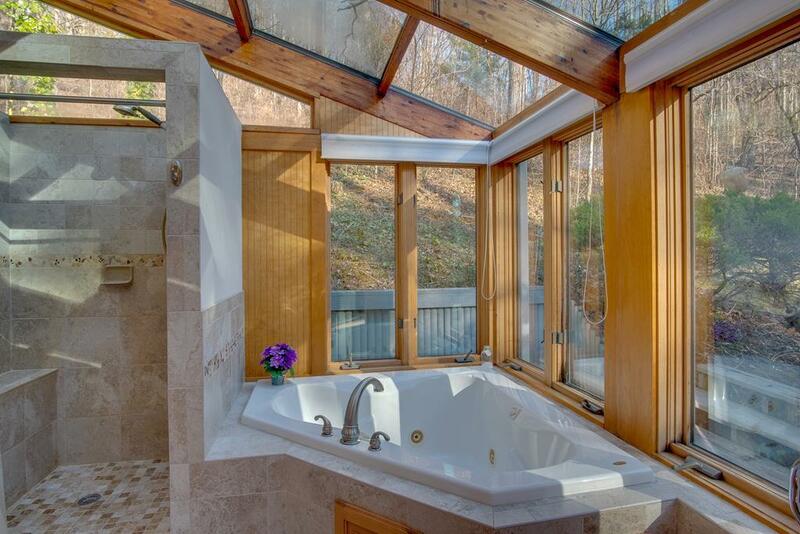 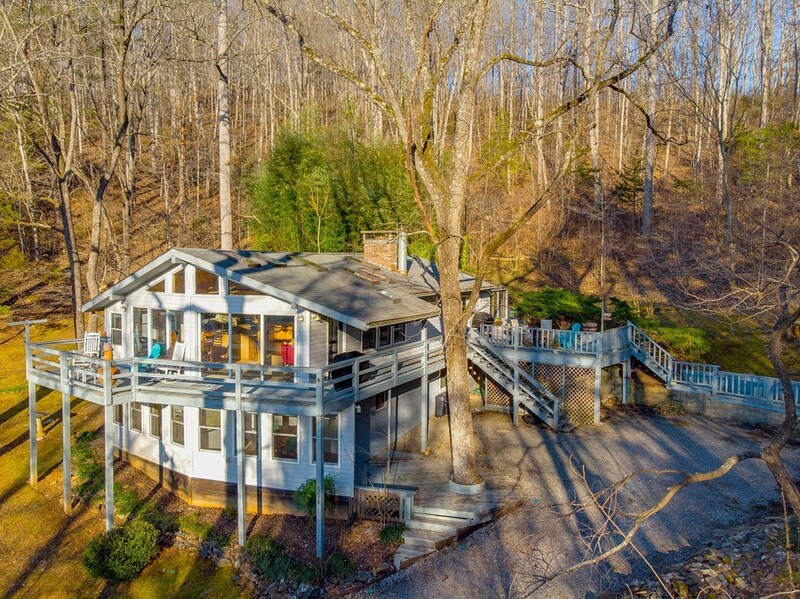 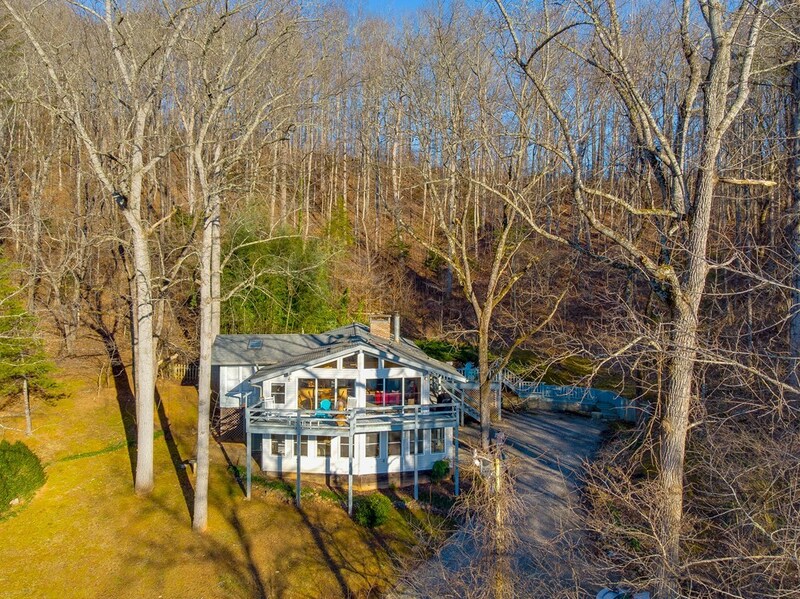 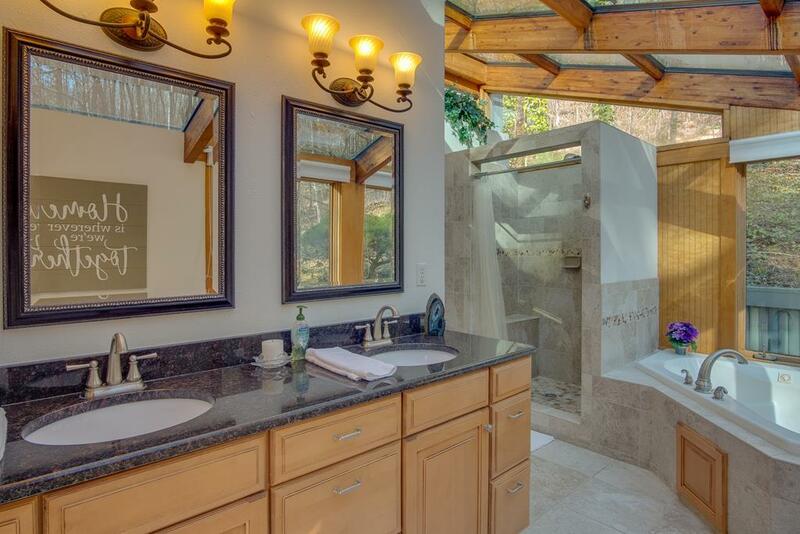 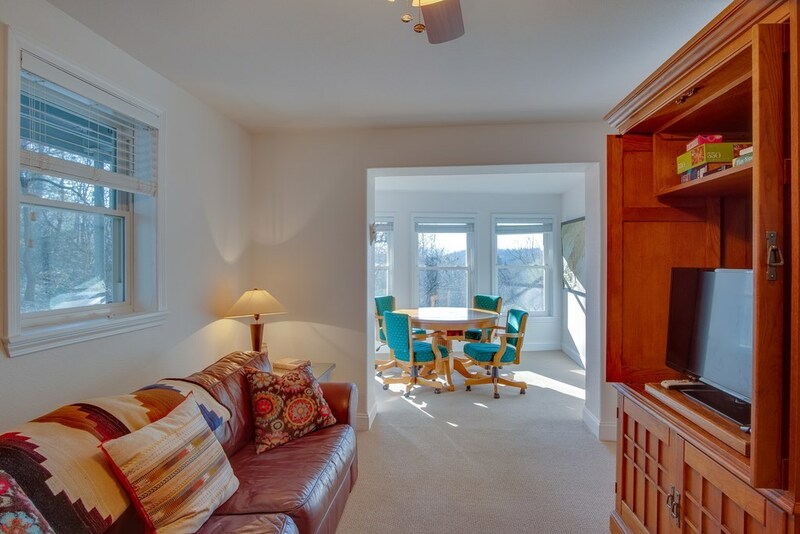 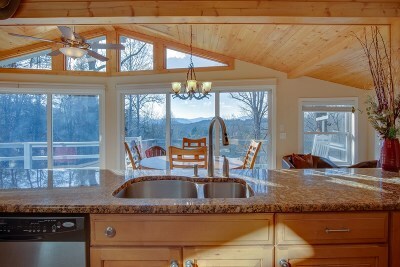 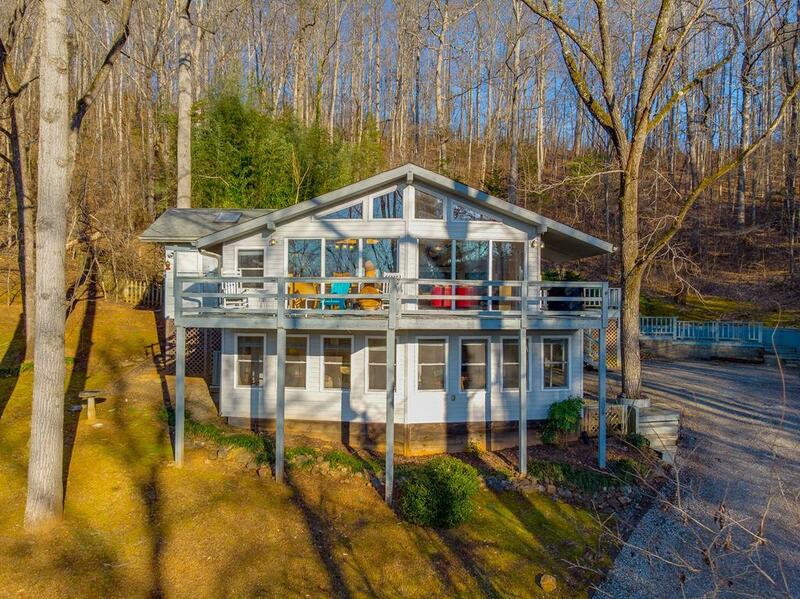 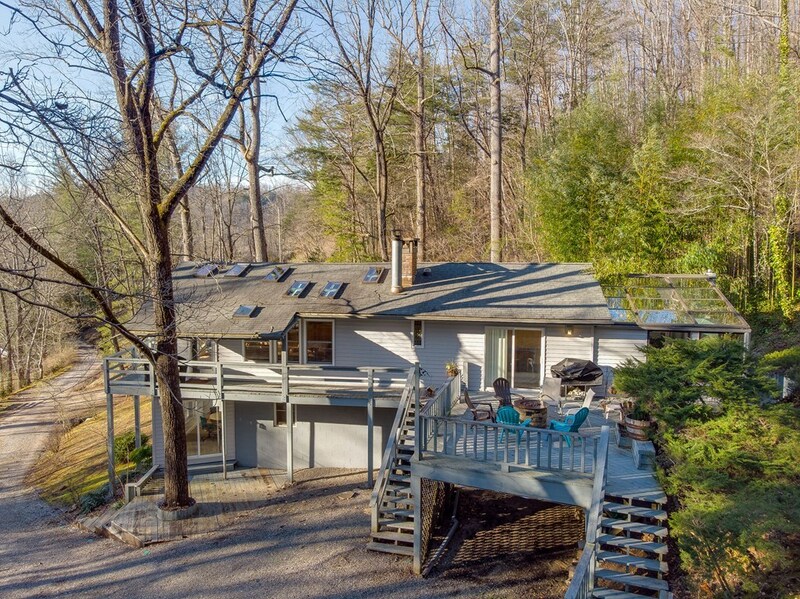 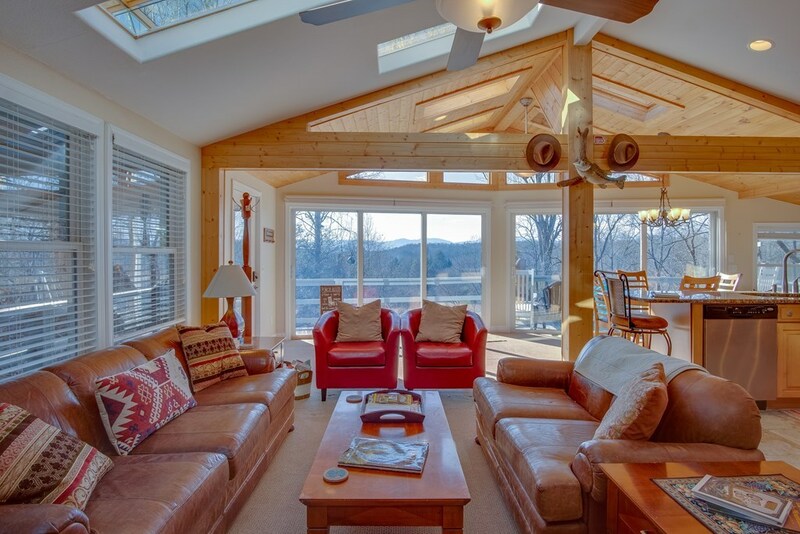 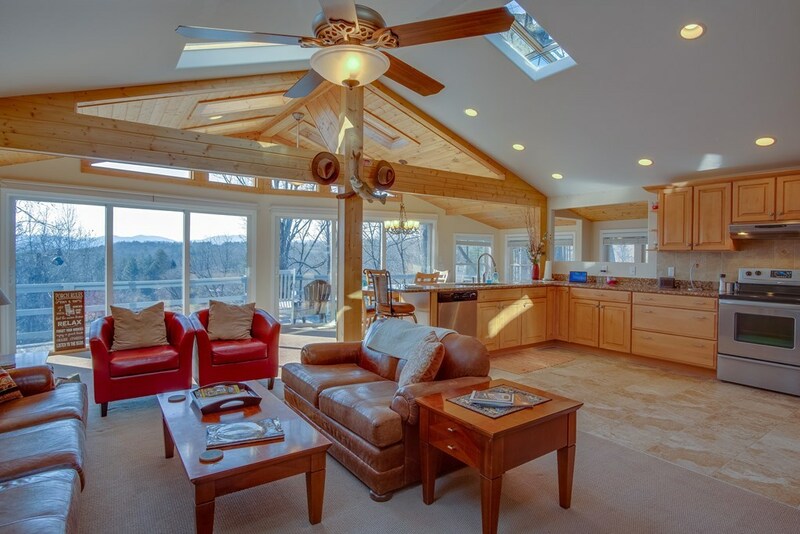 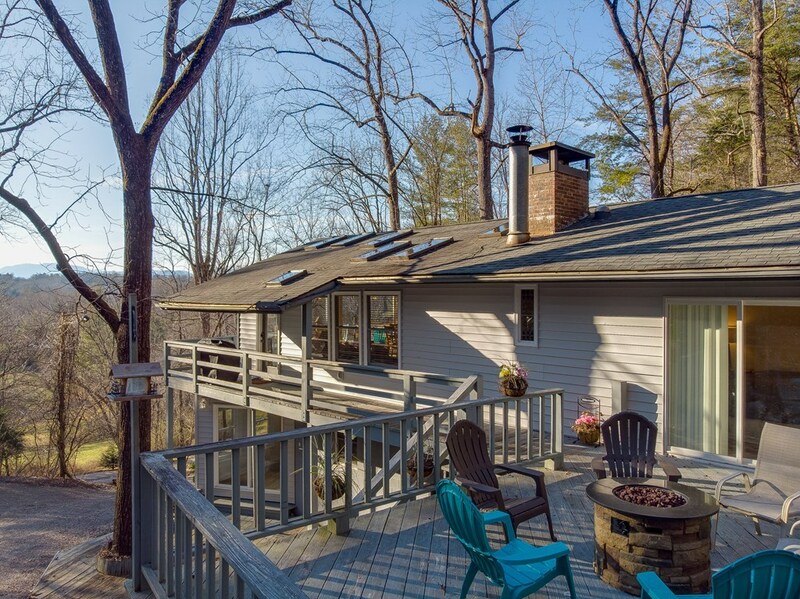 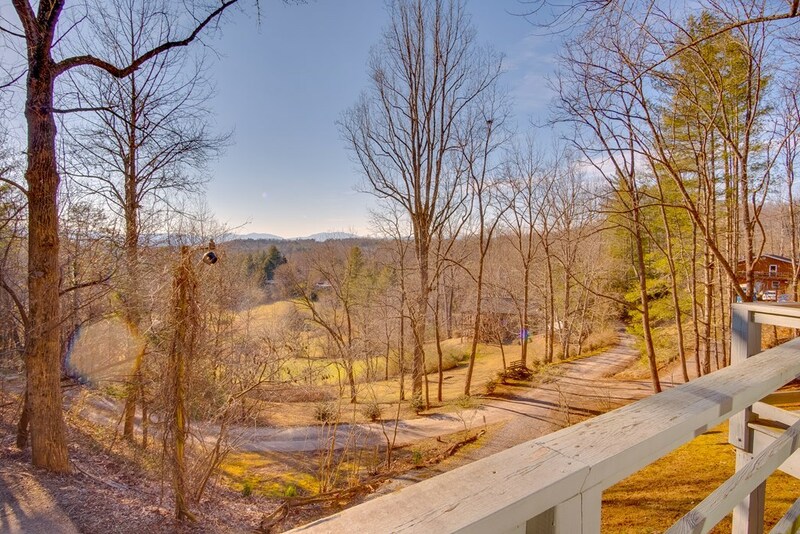 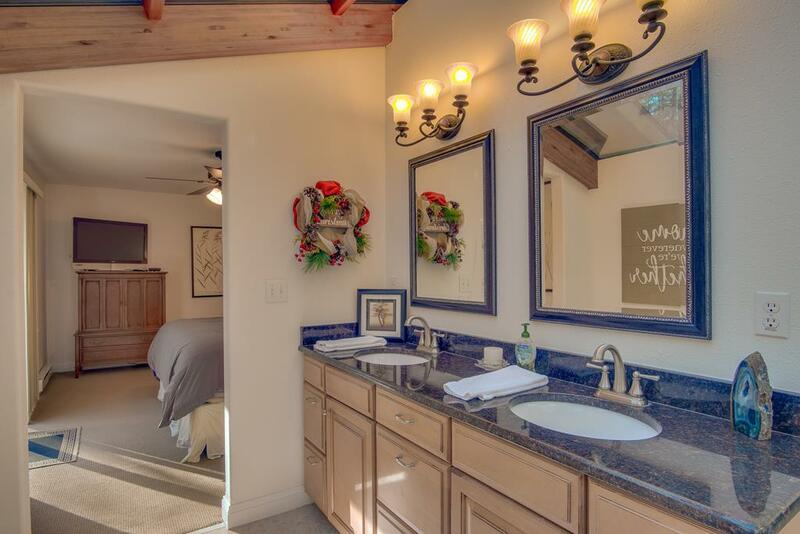 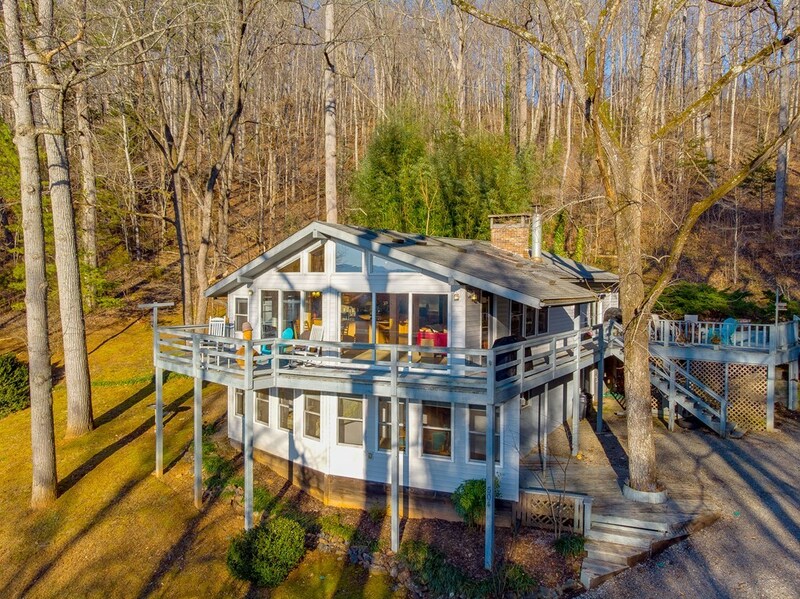 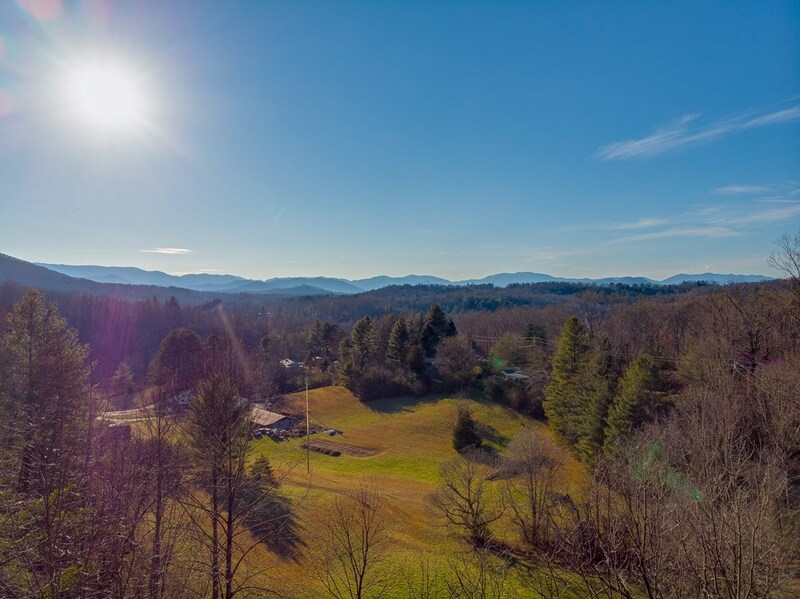 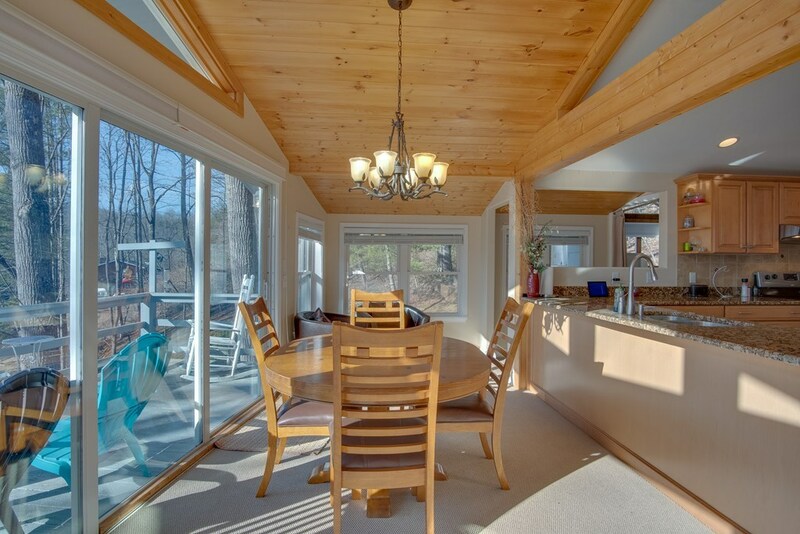 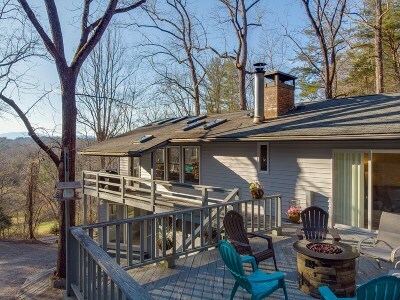 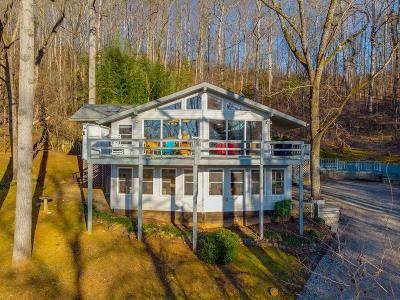 Enjoy long range mountain views from the comfort of your home. 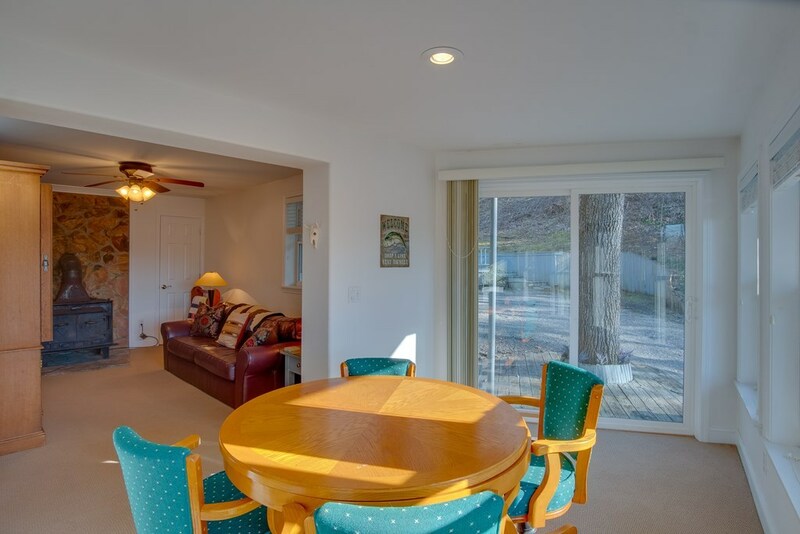 As you enter you will immediately notice a bright & open concept w/ the living room, kitchen & dining adjoining one another & a wall of windows/doors that access the large wrap around deck with a view that will amaze you! 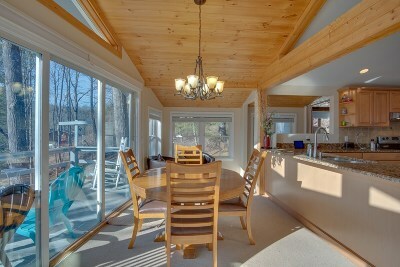 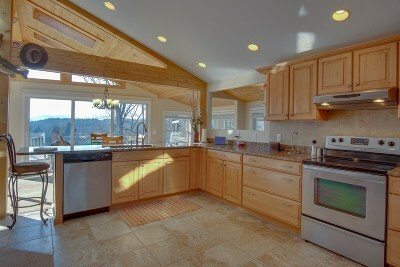 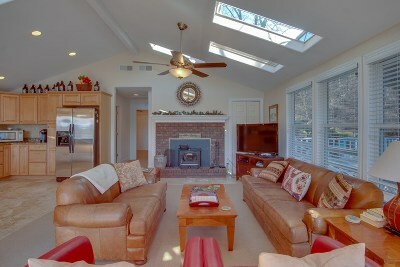 This home is a great place for entertaining!! 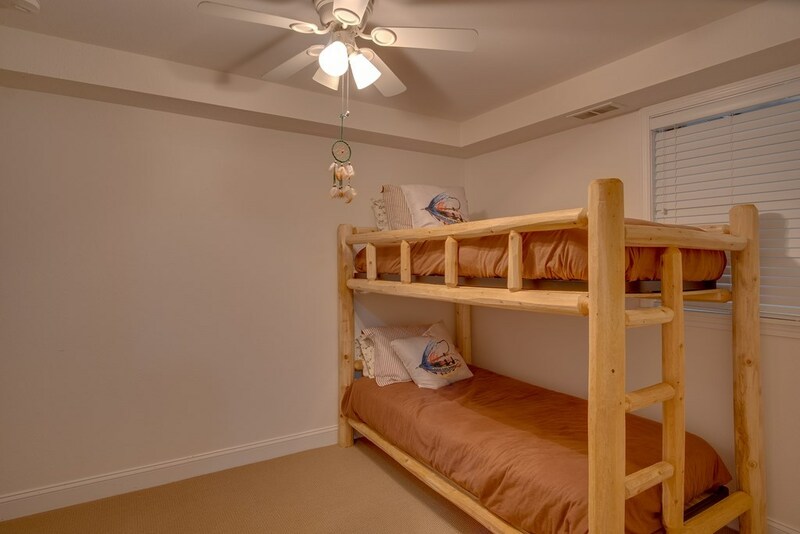 Invite your friends/family over as this home comfortably sleeps 10 in the bedrooms alone and has plenty of room for everyone. 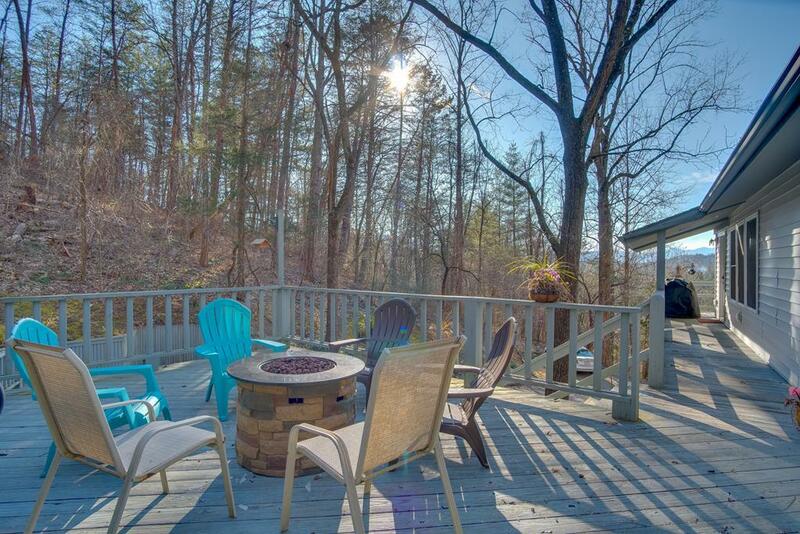 Grab a cup of coffee while sitting around one of two wood stoves inside or the gas firepit outside on the deck that has two large seating areas. 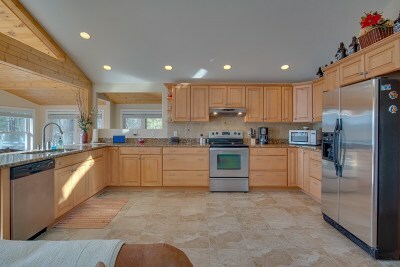 Kitchen has granite countertop, SS appliances, breakfast bar and nice cabinets with plenty of storage. 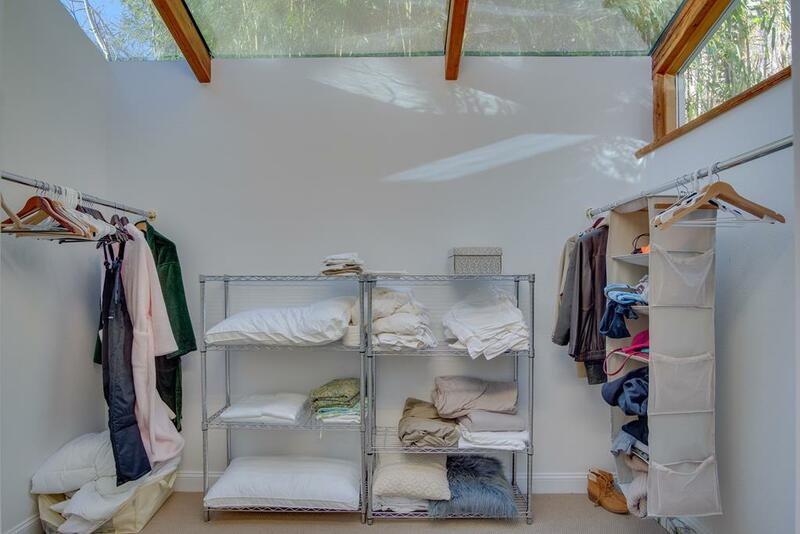 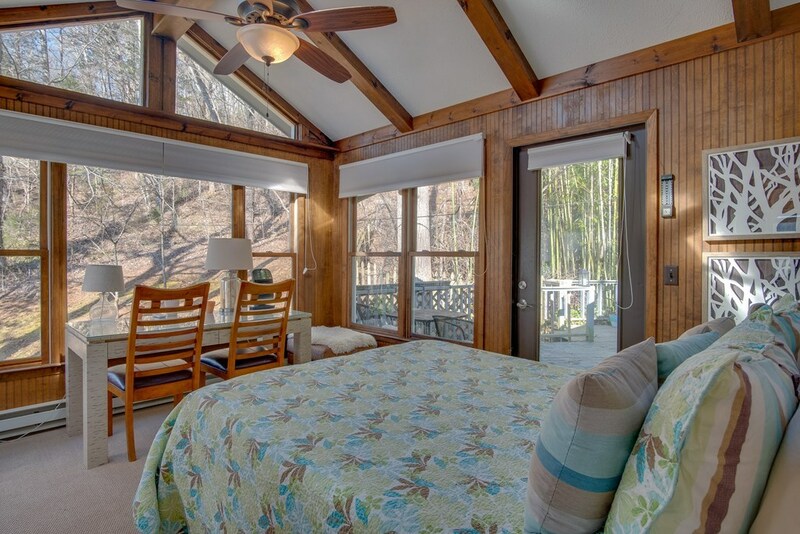 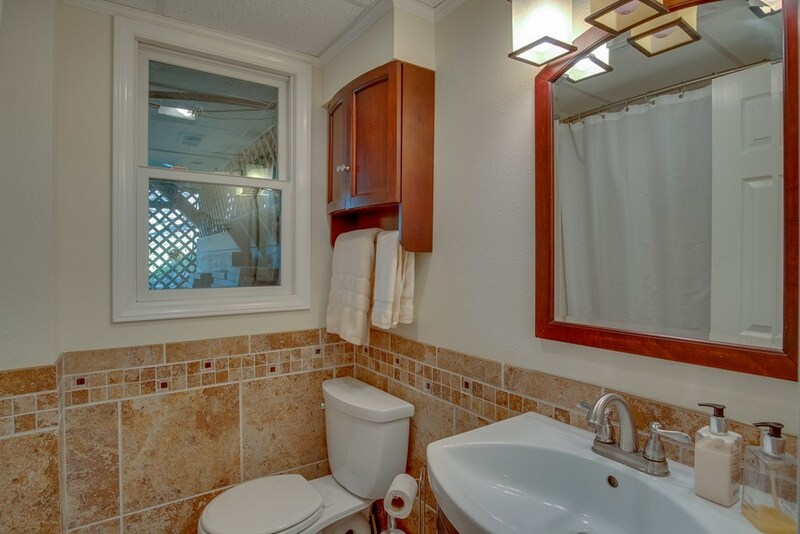 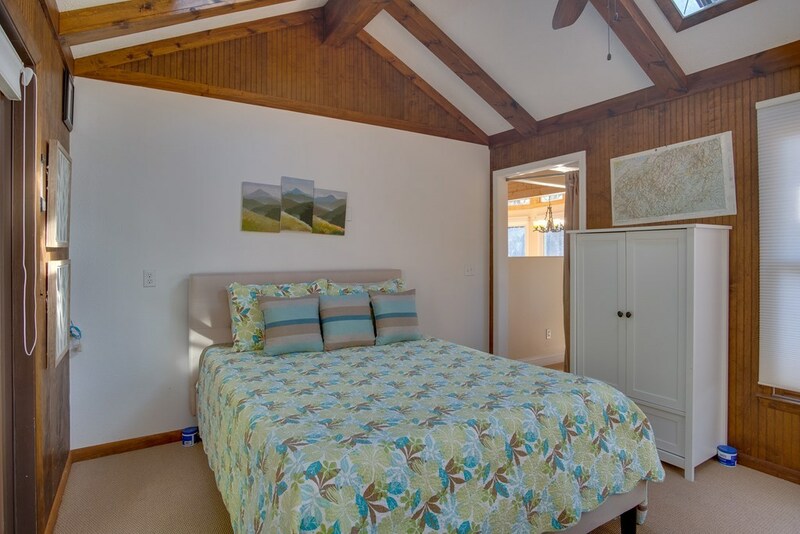 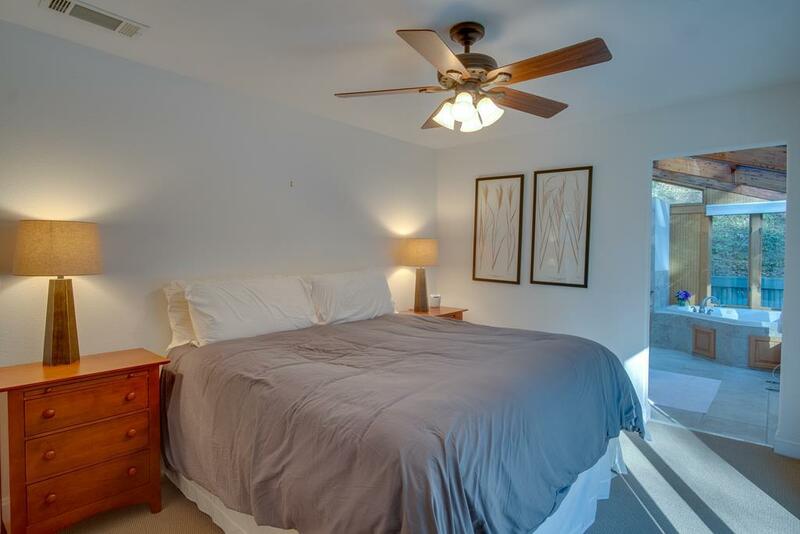 Large master has doors to the side deck and a huge en-suite bathroom w/ duel vanities, garden jet tub, stand up shower, private toilet & large walk-in closet. 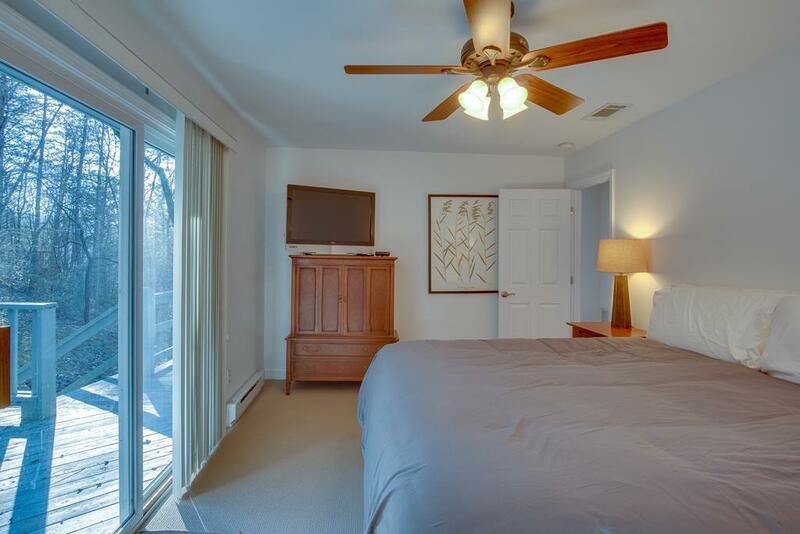 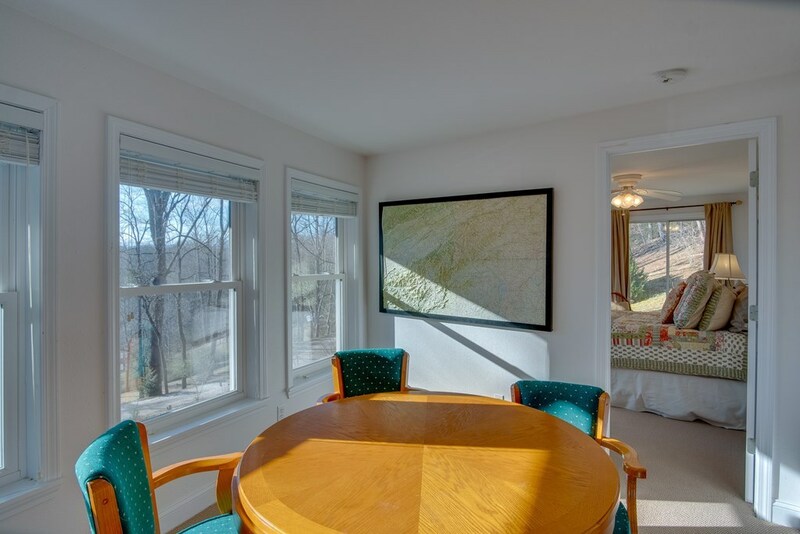 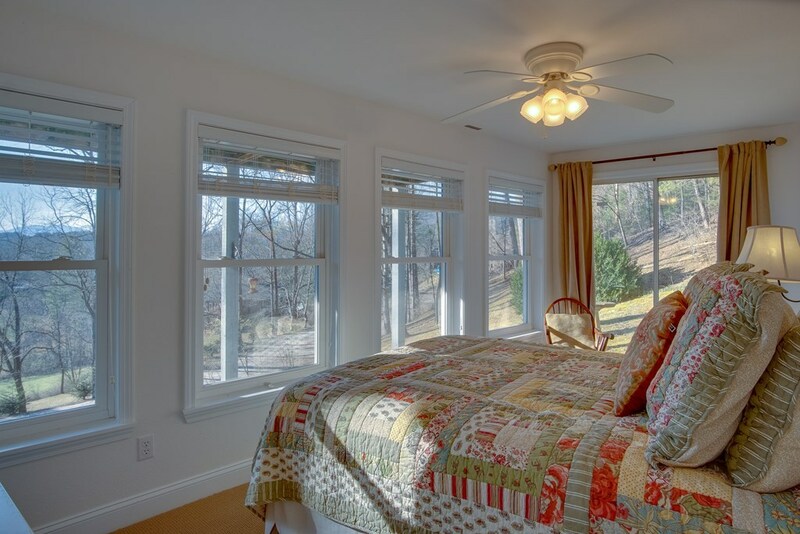 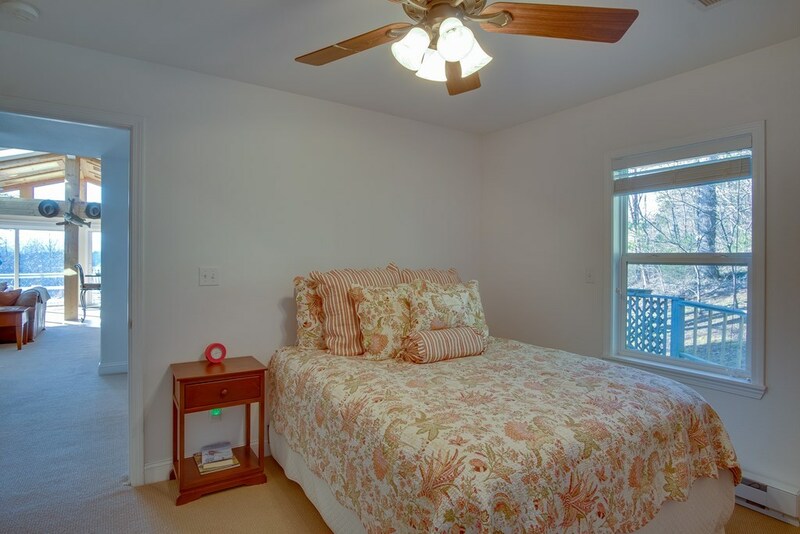 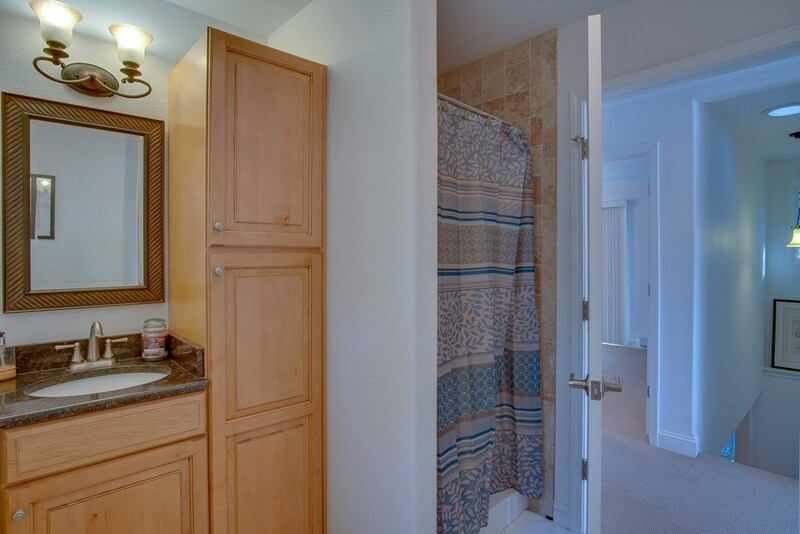 2nd bedroom & bonus room/office are also on the main level along w/ a full guest bath. 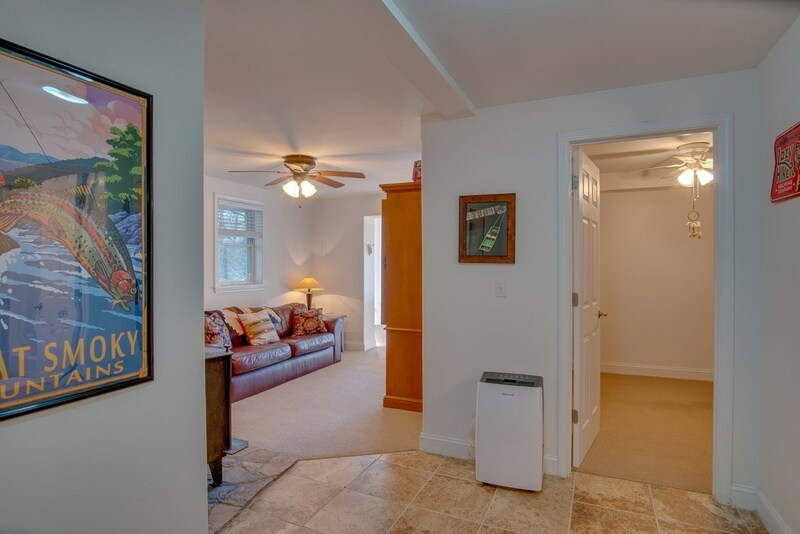 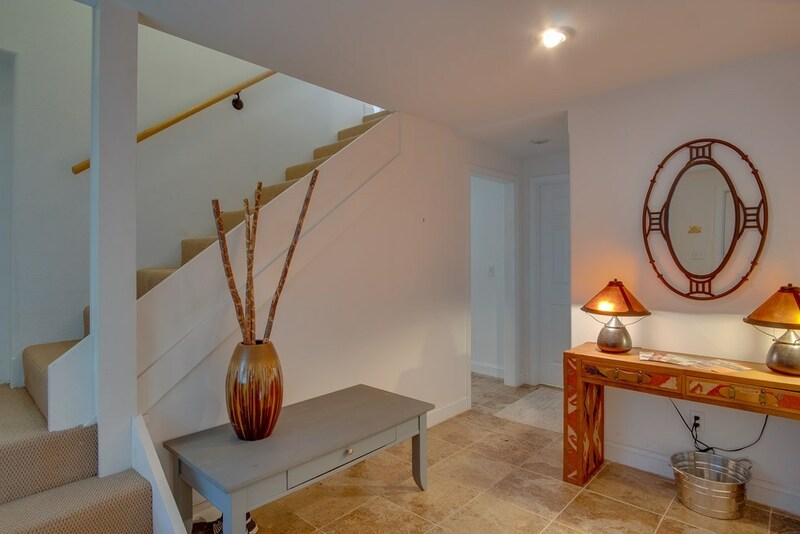 Head downstairs to the family room w/ the 2nd wood stove, 2 addt'l bedrooms, guest bath, game room, laundry room w/ ample storage & a mud room if you'd like to enter on the lower level. 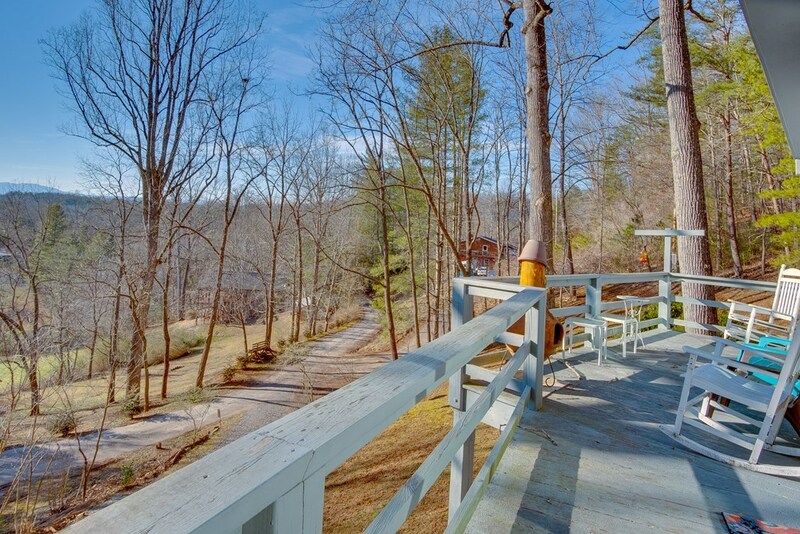 Close to town, yet off the beaten path.